Submit your nominations! VenuesNow magazine is preparing for the 13th annual VenuesNow Women of Influence Awards! The chosen women will have made a difference in the sports, entertainment, fair and meetings industries. The 2019 winners will be selected by a vote of VenuesNow subscribers, staff and advisers. Winners will be announced on our website and in VN Pulse. 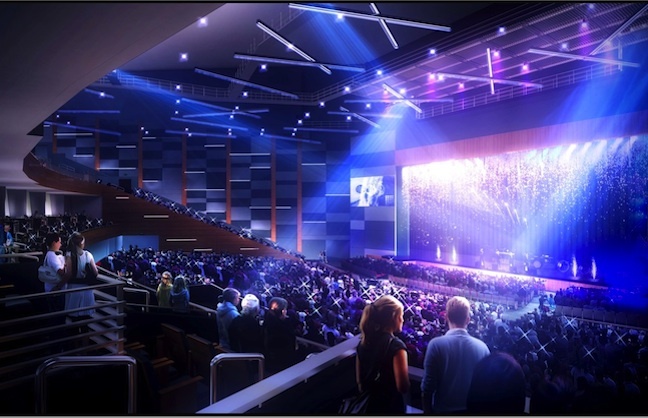 There will be an awards reception presented during IAVM VenueConnect in Chicago July 21- 24, 2019 . 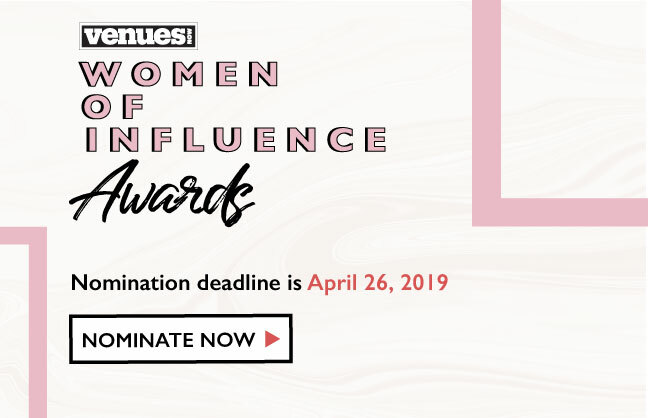 Click here to view the list of past Women of Influence winners. NextVote for the 2019 VenuesNow Generation Next Awards ‘Social Butterfly’ recipient by Friday, April 19, 2019!